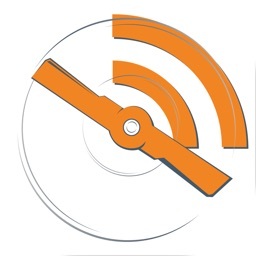 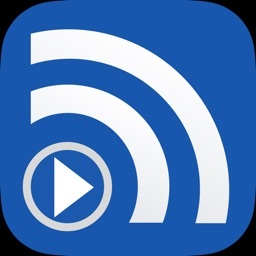 PodCruncher Podcast Player by Obsessive Coders, Inc.
Podcruncher isn’t flashy or overly concerned with design, but its basic interface and features make it worth a long look. 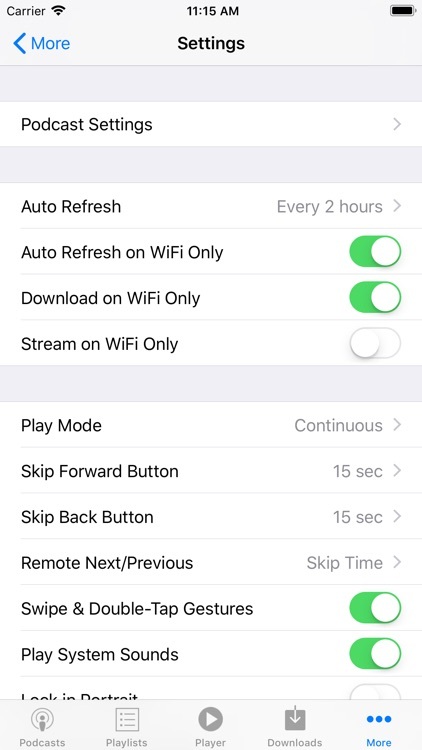 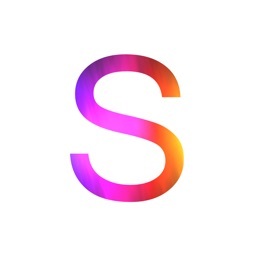 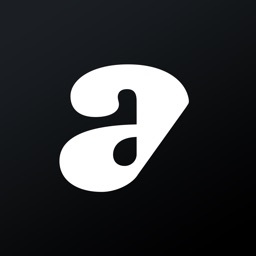 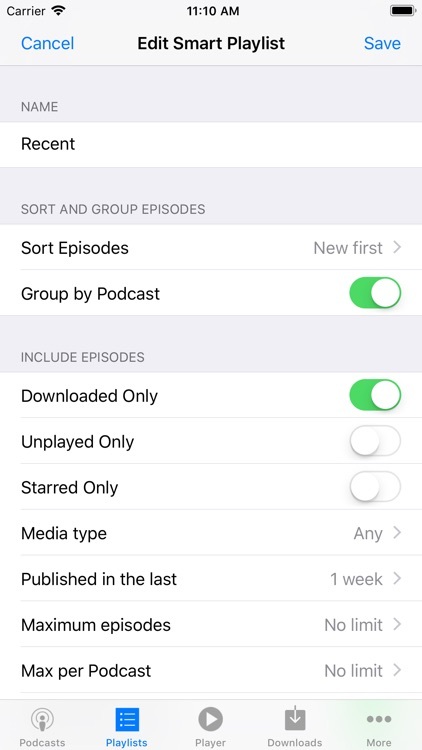 The app’s focus seems to be on usability over interface, as it includes “pro” features such as playlist support (with several built-in smart playlists) and the ability to set show-specific settings as well as global ones. 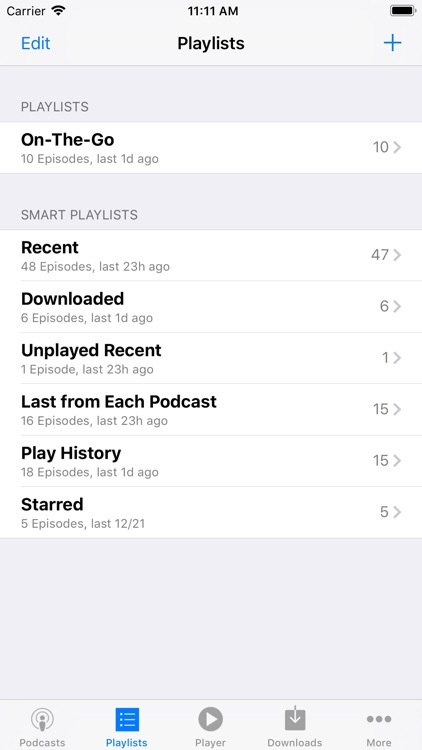 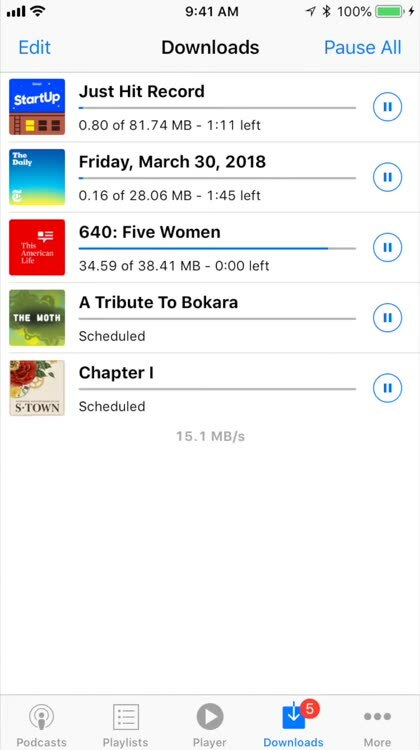 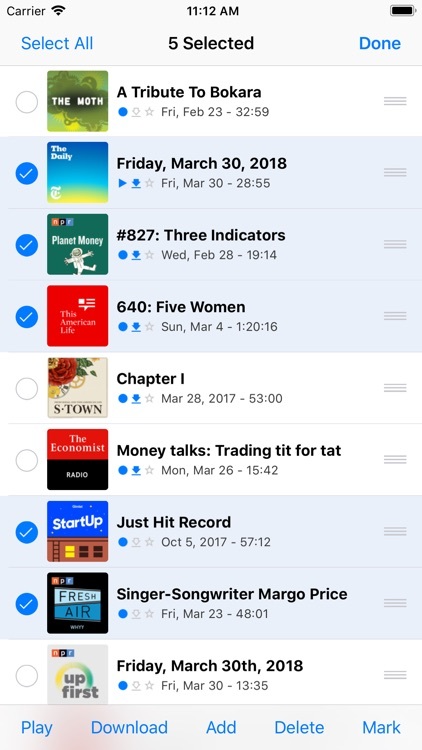 Podcrucher’s combination of swipes, taps, and gestures to navigate isn’t the most intuitive, but the app has an option to “show hints” readily available. 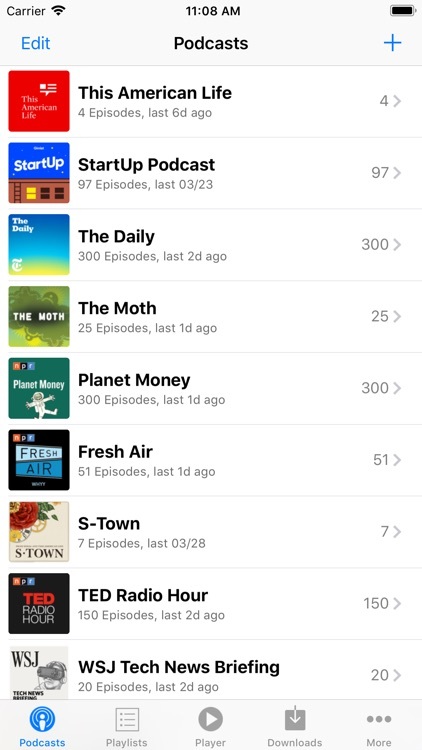 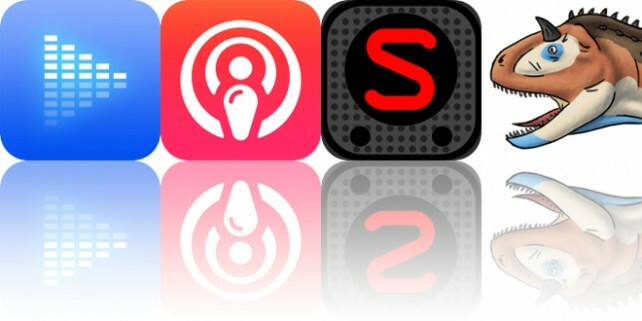 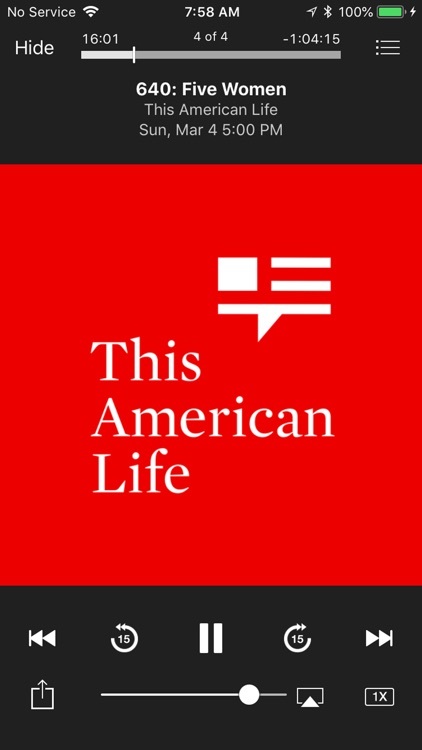 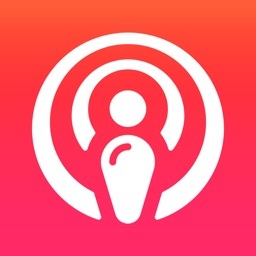 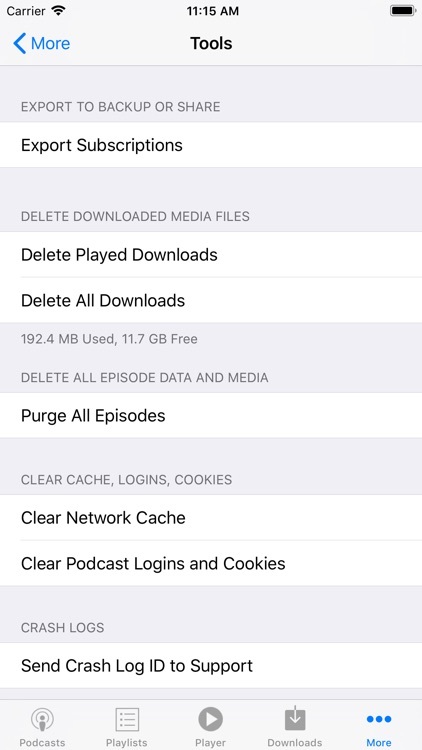 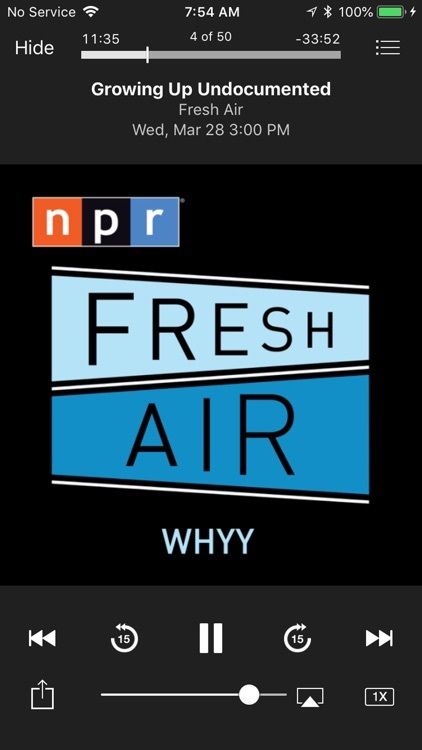 Once it refines its interface and adds the ability to view show notes from within the app, Podcruncher may become a top destination for podcasts. 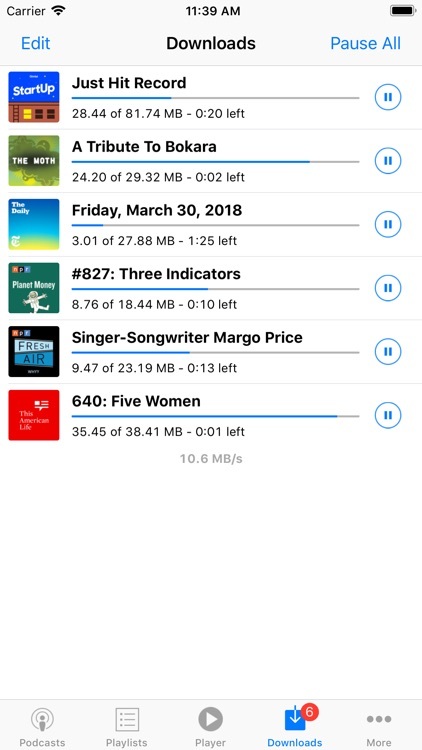 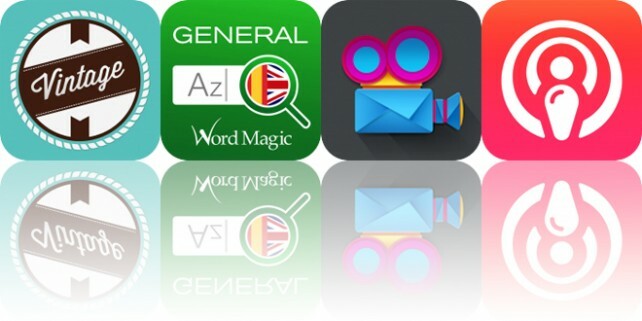 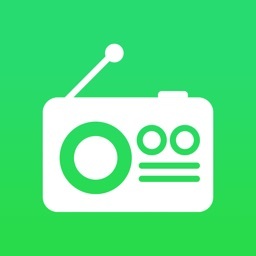 Today’s AppsGoneFree list includes a music player, a podcast player, and a streaming radio app.